Most jurisdictions in Canada require employers to evaluate their Safety Management System. A Safety Audit is an effective method of measuring your company’s ability to manage health and safety. Our trained professionals will conduct a full review of your Safety Management System and provide you with a detailed report. The report will help you focus on important issues for improving health and safety at your workplace. 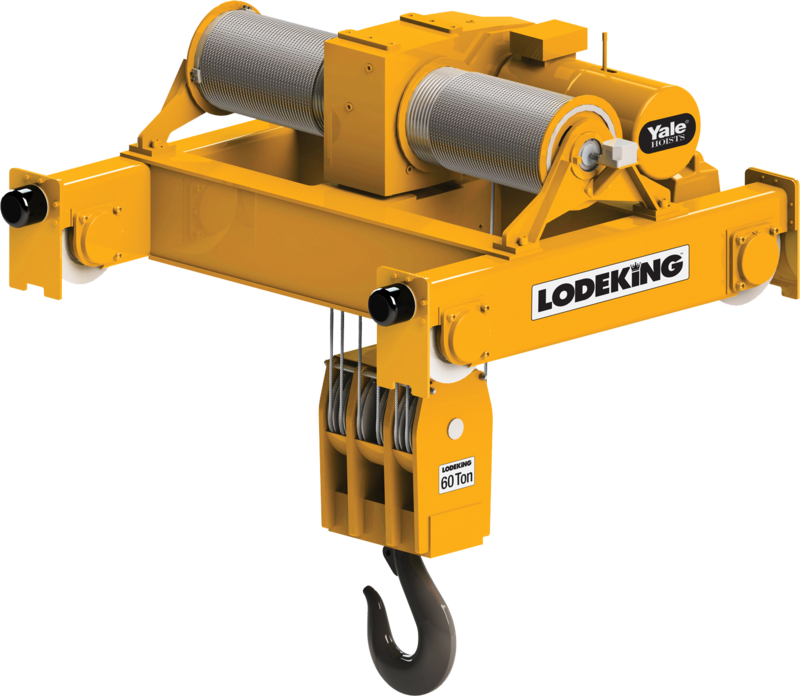 Overhead crane is a course consisting of two sections. The first section includes the classroom theory portion of the course, and a written exam. Practical training and evaluations with onsite equipment are then performed during the second section of training.